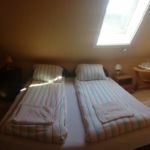 Rooms, services Parish Bull Hotel Kisvárda is offering 30 comfortable rooms to guests looking for accommodation in Kisvárda. Since the hotel has an own restaurant, you may also try fine local meals on the spot. The hotel provides a parking space for you without charging any additional costs. Thanks to air-conditioning being in operation in some of the rooms, you can also easily refresh yourself on warm summer days (please take a look at the information sheet of each room to see if it has air-conditioning). You can browse the Internet via wireless connection (WiFi) available at the hotel. 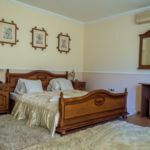 You can find the exact list of services provided by Parish Bull Hotel Kisvárda (including those for extra fees) and the exact equipment of the rooms on the information sheet below and on the information sheet of the respective rooms. Catering Every morning rich and delicious breakfast will be waiting for you at the hotel, the price of which is included in your booking. When reserving your room, you may also choose another type of catering, the hotel is offering the following: breakfast, half board, full board. 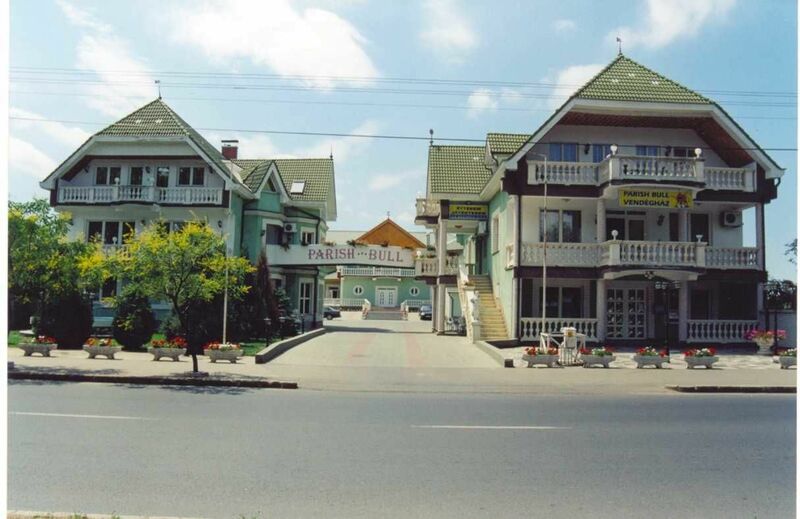 Payment The hotel is offering you the following methods for payment: cash, erzsébet gift voucher, bank transfer, debit/credit card, széchenyi recreation card. Arrival, opening hours The earliest time to check in at the hotel is 11:00, the latest time to check out is 10:00. 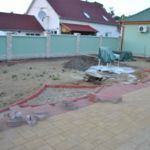 The personnel can speak Hungarian and English languages. 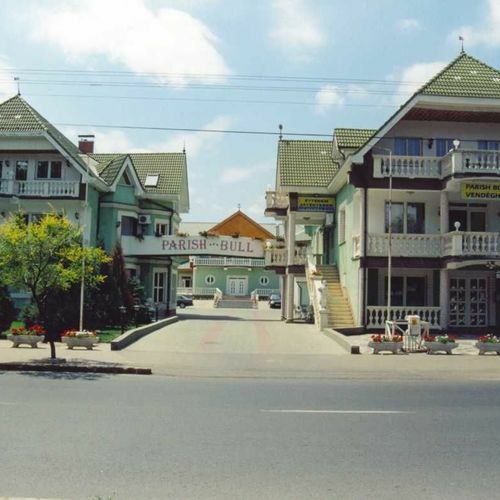 The rating of Parish Bull Hotel Kisvárda is 8.9 from the maximum 10, 38 based on actual and valid guest ratings and reviews. "Szombaton érkeztem ,és aznap nem üzemelt a szauna !" "Évek óta ide járok !"